Price ranges are estimated based on similar items that were sold in the past 90 days. 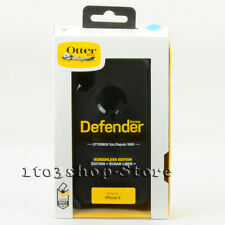 No guarantee of sale or sale price. Fees excluded. Your first 50 listings each month are on us. There's a fee, only when your item sells. Sellers on eBay generate over $230M in sales daily. Over 179 million people are shopping on eBay. You might have exactly what they want! Lifeproof Fre Waterproof Case for Samsung Galaxy S8- Multiple Colors! 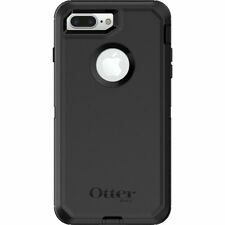 OtterBox PURSUIT Series Phone Case For Apple iPhone 7 Plus & iPhone 8 Plus 5.5"
Is it really free to list? What are some listing best practices? Not sure what to sell?